You might have heard that guest posting is dying. Well, that’s a little bit true. But it’s also one of the best and most profitable ways to get high-quality backlinks from high-quality sites. Here at ShoutMeLoud, I’ve been running a multi-author WordPress blog for 8 years, and more than 700 bloggers have guest posted here. I have definitely lowered down the number of guest posts that get published in recent days, but I still accept guest posts from users who have a good reputation, or people who can submit something which adds value to the community. Anyway, this article is about helping you set up your blog for accepting guest posts. Many bloggers have enabled guest posting on their blog via email, but when you are using WordPress, you can automate the process in a much simpler way. 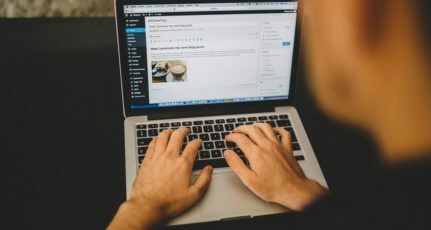 To make the most out of guest posting opportunities, you should enable guest post submission via the WordPress dashboard. 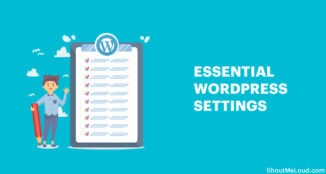 In this article, I will be sharing some of the plugins and settings that I have used to create my multi-author WordPress blog, and you can follow this guide to enable guest post submissions from your WordPress dashboard. 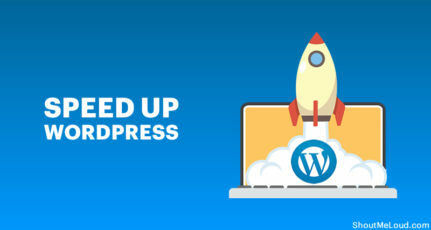 The very first thing you need to do is enable registration in WordPress. Most of the blogs that allow guest posting are using default permissions. This means that subscribers and guest bloggers have to email the admin to upgrade their account. From my perspective, this is time-consuming, and when you are in the mood to do a guest post, it acts as a road block. Go to Settings > General > Enable user registration > Membership and click the box “Anyone can register”. Set the “New User Default Role” as “Contributor”. I discovered this plugin a couple of years ago, and while I haven’t used it extensively myself, it looks to be a complete solution for bloggers to accept paid and/or free guest posts. 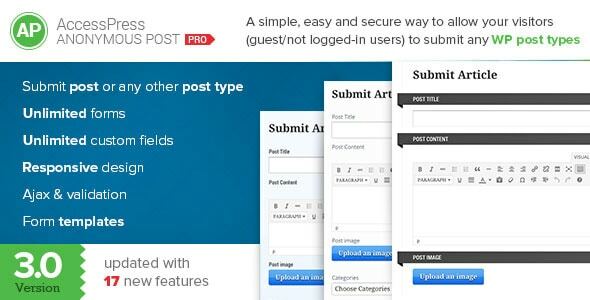 With this plugin, you can let others submit guest posts directly from the dashboard or from a front-end submission form. I haven’t gotten a chance to explore this plugin in detail, but looking at sales and reviews from existing buyers, this plugin looks pretty solid and you should definitely try it out. Let me know if you have used this plugin in the comments section. I’d love to hear your review! The major reason most bloggers don’t allow the default registration level as “Contributor” is because they are trying to stop guest post spam. Spammers use automated software to register on WordPress and send out submissions. On any particular day, I used to see 100+ spam submissions, and it was a headache to delete all of those posts and users one by one. Now, deleting a user doesn’t help here, as they can always register again and repeat the process, but I can prevent these kinds of submissions from getting to me in the first place. Now, here is a very useful plugin. It’s called Peter’s Collaboration E-mails. It notifies the admin whenever a post is submitted for review. Users with contributor rights get a “Submit for review” option, and once they are done drafting their guest post, users can submit their posts for an editorial review. If an admin accepts or rejects a post, the user will get a notification. This helps a lot in automating the process of notifying the admin and the contributing author about the status of the guest post. It’s an extremely useful plugin that I heavily rely upon. Here is another useful plugin from the same author, “Peter”. The Peter’s Post Notes plugin adds a “Notes” column in the post editor sidebar. This is useful if an author wants to add a sidenote about their submission for the editor or admin. 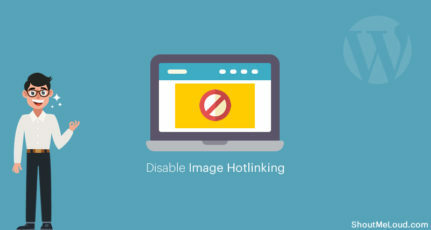 As an admin, if you are rejecting a post, you can quickly add the reason why it’s being rejected, or you can request a modification to be made to the author. 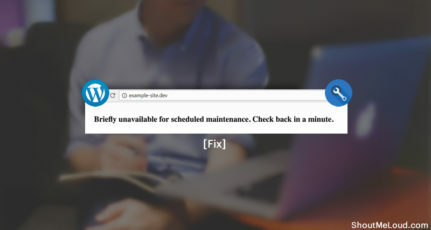 Simply add your note and change the status of the article to “Draft” and update it. The guest poster will get an email along with the notes you’ve added. It’s a simple, but very useful plugin. These are a few of the plugins which I use all the time, and they work like a charm. There are many more things which you can do to make it nicer for your guest posters like offering a custom WordPress login page or login box on your blog’s sidebar. Create a landing page for contributor information- like this one. Add an author’s box below the post to make sure users know who the author of the post is. Add an author’s archive page so that readers can see all posts by any author. And finally, avoid turning your guest blog into an article directory. 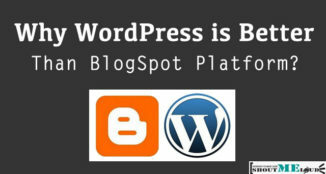 These are some simple tips which you can follow to create a multi-author WordPress blog. Now it’s up to you what extra incentives you want to offer your readers which will make them want to guest post on your website. 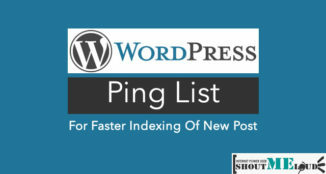 If you run a multi-authored WordPress blog where people can submit posts from the WordPress dashboard, I would love to learn a new tip from you. Do share it via the comments. very nice bro. i always search for a wp quaries and waiting for the SML url to see in pages of google and i find every solution of my probelm in SML. I want to let you know that i am greatly inspired by your blogging.Keep sharing such kind of useful informations.I myself being a a blogger appreciate what you are sharing .Once again thanks for the brilliant post. I don’t have my own domain in WordPress. Is that the reason I don’t see that option for me to enable the registration on my dashboard? Thanks for info. I have updated the post with AccessPress Anonymous Post Pro plugin. This one looks like a solid solution. Really glad I found this post, I’ve been really interested in letting people guest post on my site but could not for the life of me figure out how to credit them properly without it being my signature at the bottom anyway! After implementing it on my site it genuinly is as Harsh said. just an all in one simple tool that does everything for you! That was well explained and a great list. This query was persisting for a long time, Finally got cleared. Harsh your blog was always a big help. Nice post Harsh! Guest posting has been a strategy for many years. Automating this process may attract may bloggers to contribute in guest posting. This simple guide will help many.